Birdville ISD! This home needs cosmetic repairs, carpet in bedrooms, paint, crack repair and has a drainage issue to address, possibly piers. A 10k allowance will be given towards these cost. 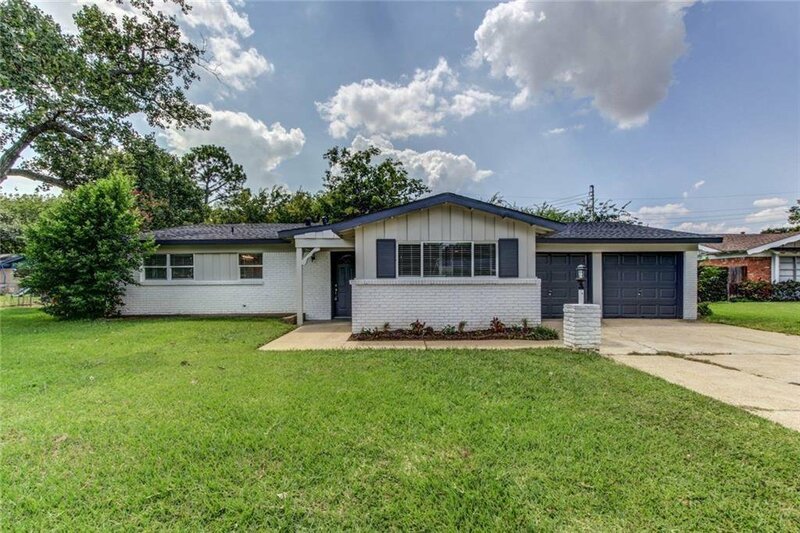 Renovated and updated less than one year ago, market value on this home increased 15k in under one year! Wood-look tile floors, Kitchen cabinets replaced, granite countertops, SS sink, SS range-oven, SS dishwasher, and vent hood. Updated baths. Huge open flexible Living Area with built-ins, brick fireplace. Updated Light fixtures. Third Bedroom has flexible arrangement - Bedroom with Playroom, Craft or Exercise Room. Listing courtesy of Metroplex Realty, LLC. Selling Office: .